One sector of Vermont's "higher" education scene is growing. 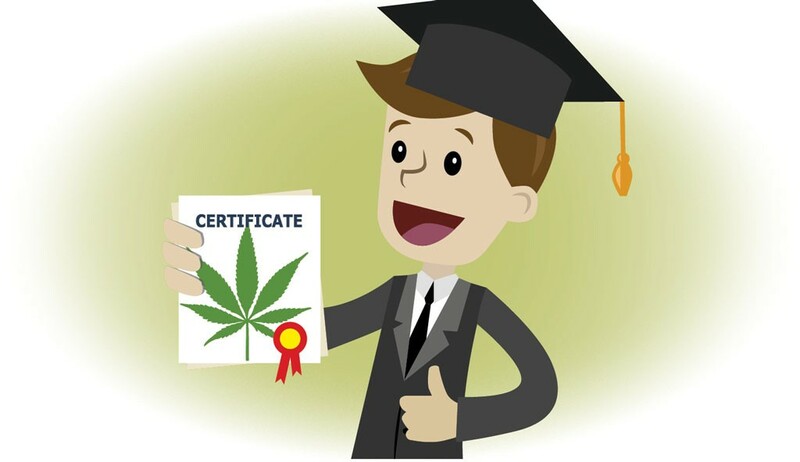 Beginning this summer, Castleton University will offer a 12-credit cannabis certificate program. 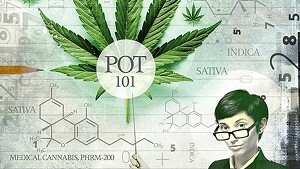 Students must take three courses — Cannabis Culture and Consciousness, Cannabis Cultivation and Care, and Cannabusiness — and complete 50 hours of an internship, professor Joe Markowski told Seven Days. The program will be available to both enrolled and non-matriculating students, he said. "It is a nontraditional degree," Markowski said, "but it gives credentials that the individual who is applying for a particular job has a certain skill set and knowledge base, which makes them a desirable candidate." Two of the classes have philosophical and anthropological focuses, Markowski said, and the program adheres to "liberal arts traditions." That means the program is more than just How to Get High 101. Markowski promises critical thinking about ethics, plus "a strong emphasis on the cultural evolution, ethnobotany, and an assessment of the psychological, phenomenological effects of the use of cannabis." Markowski said the rollout has just begun. Along with the support of the school president and the dean of academics, faculty approved the program by a two-thirds majority at a meeting last week, Markowski said, and word is spreading around campus. Ambitious students could finish the program in two semesters, while nonmatriculating enrollees can keep their jobs and earn a certificate within a year, Markowski said. 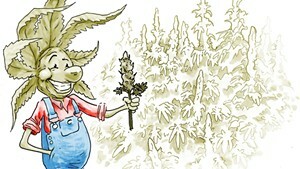 The courses aren't meant to encourage pot smoking — or discourage it — but "rather recognize that we live in a society of autonomous adults," the professor said, "and people should have the right, out of just fairness and civil liberties, to be able to make lifestyle choices for themselves and realize what wellness means for them." "We think that it'll be a hit," Markowski said. 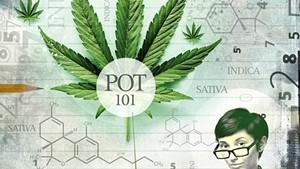 The original print version of this article was headlined "Cannabis 101"